It begins, I think with that act of recognition. Recognition that it was we who did the dispossessing. We took the traditional lands and smashed the traditional way of life. We brought the diseases. The alcohol. We committed the murders. We took the children from their mothers. We practised discrimination and exclusion. 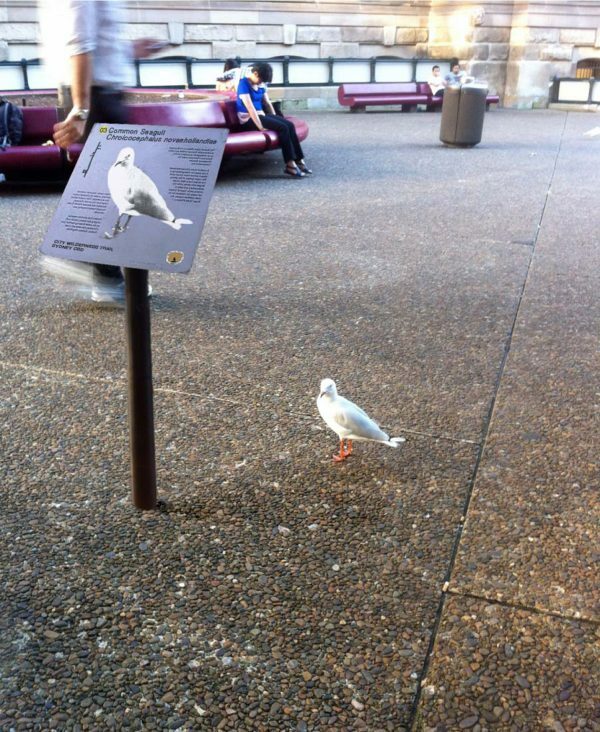 It was our ignorance and our prejudice…. 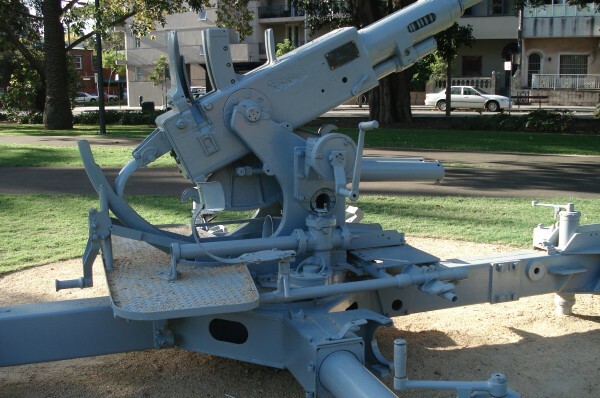 In Bibles & Bullets artist Fiona Foley communicates history with three significant artworks in Redfern Park. 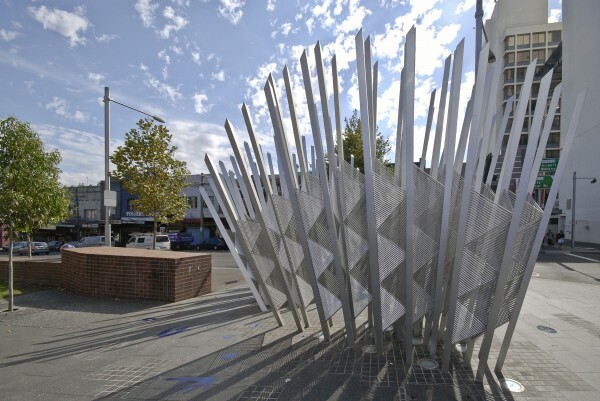 There are several components to this artwork including an intuitive play scape for young children, a fountain and water play environment and a skate park for older children. The various sections stimulate the senses, inviting imaginative play rather than giving prescriptive cues for structured activity. 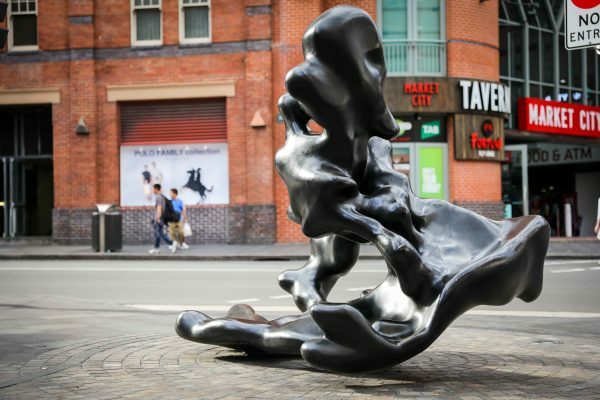 They simultaneously provide sophisticated sculptural additions to the public space, rich in associative and sensual appeal. 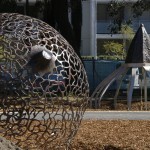 The natural forms and seed pods of plants inspired the group of sculptural play elements and the water play environment. 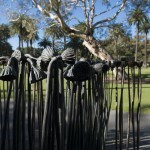 The artist gathered reference material from walks throughout the local area and themed the play elements around native flora. Oversized seed pods are scattered amongst ancient fig trees, and the fig itself played an important part in the Aboriginal diet. Intuitive Play is a play space for young children aged 3-7 years. 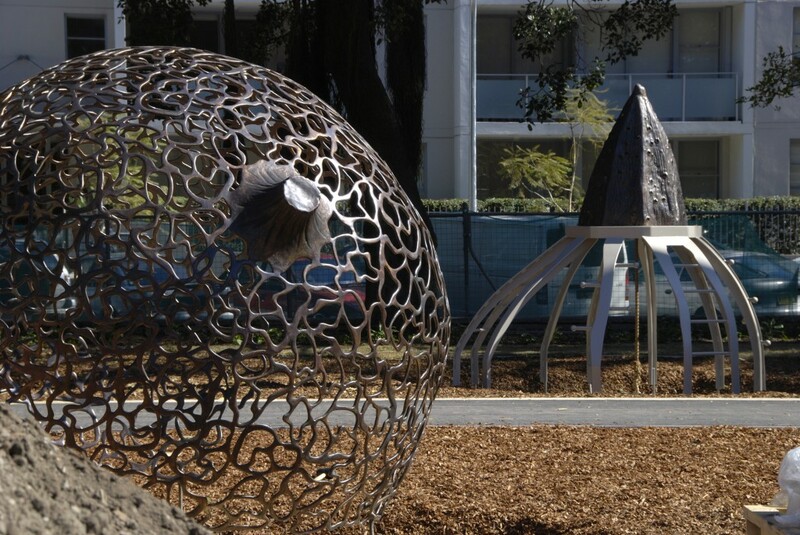 The constructed seed pods include Wrinkly Nut (cast bronze), Mangrove Seed (fabricated aluminium frame / cast bronze pod) and Yam Seeds (fabricated aluminium frame). Other elements providing play opportunities include Spring Boat (cast aluminium with hardwood timber platform) and the bright red, three dimensional, text work Biami (fabricated aluminium), which refers to one of the most important Aboriginal male ancestor creator figures in South Eastern Australia. 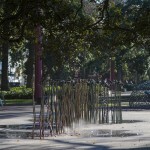 Lotus Line is a fountain and water play environment in the form of a crucifix. 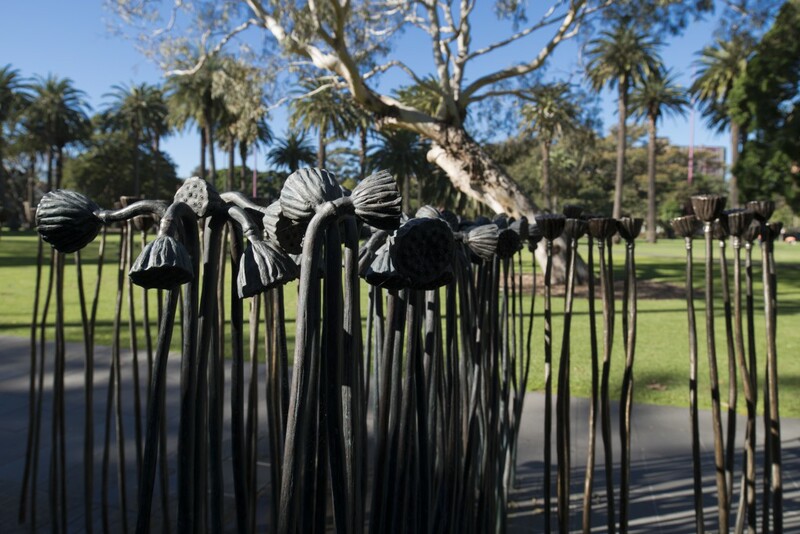 Cast stainless steel and bronze lotus flowers emerge from the ground line, representing the strength of the colonised culture to survive. Two nearby inscriptions are central to the concept of this work. One inscription includes an extract from the speech delivered by Paul Keating in Redfern Park in 1992. Delivered to a crowd of predominantly indigenous people, the speech dealt with the challenges faced by Aboriginal people. Although not given a lot of media attention at the time, it became known as the ‘Redfern Speech’ and is now regarded as one of the greatest Australian speeches. Keating was the first Australian Prime Minister to publicly acknowledge to Indigenous Australians that European settlers were responsible for the difficulties Australian Aboriginal communities continued to face. 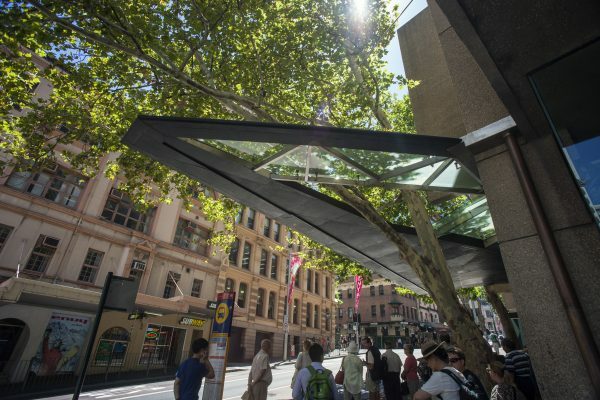 Another nearby inscription commemorates artist Michael Riley (1960-2004) with a text written by Aboriginal curator, writer, artist and activist, Djon Mundine OAM. For older children, Foley created a lyrical design telling the story of possum hunting. Possum Play is a play scape for children aged 7-14 years incorporating a skate park and basketball courts. The artist recognises the work of local artists and community elder, Euphemia Bostock in developing this work. 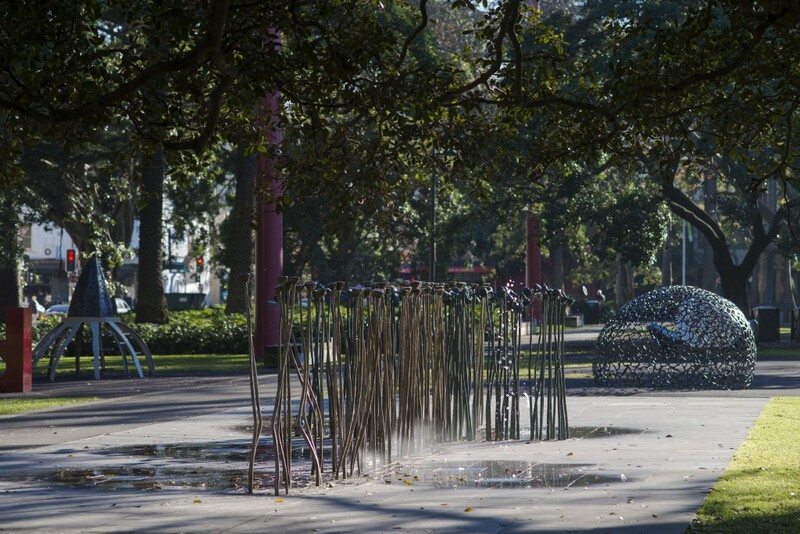 Fiona Foley, a Brisbane-based artist, stands at the forefront of cultural discourse in Australian contemporary art. 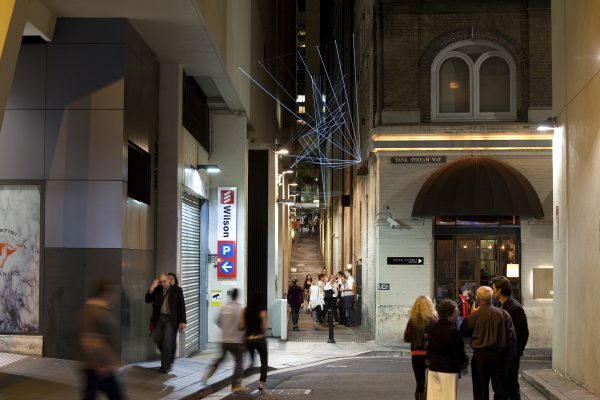 Her site-specific sculptural installations are satirical, engaging and interactive. Michael Riley / 1960-2004 / Of the Wiradjuri and Kumilaroi Peoples / “I found that I wanted to tell storied and get stories from / Aboriginal people” / Michael was born in 1960 in Dubbo. Aboriginal / people of Michael’s generation thrived both in / numbers, vocal visibility and artistic achievement. / His generation was a line of sophisticated people who / fell between, in Michael’s own words, the ‘Trad Ab / and the Rad Ab’ but who developed into worldly art / practitioners and stylish urbane personalities. / His quiet, seemingly aloof demeanor actually belied / a deep thinking person of extreme warmth, humour / and generosity. Michael’s poignant, insightful frames / and landscapes express the universal search for an / historic spirituality. Initially there was the ‘dreaming’, / but if this is lost, what replaces this guiding core of / our lives? The relationship (and attendant issues) to / some degree, go beyond questions of indigenity alone. Equally he is loved and missed. / ‘Aboriginal spirituality is still there within the land / even if the surface has been changed there’s still a sense of / beauty and spirituality there’. 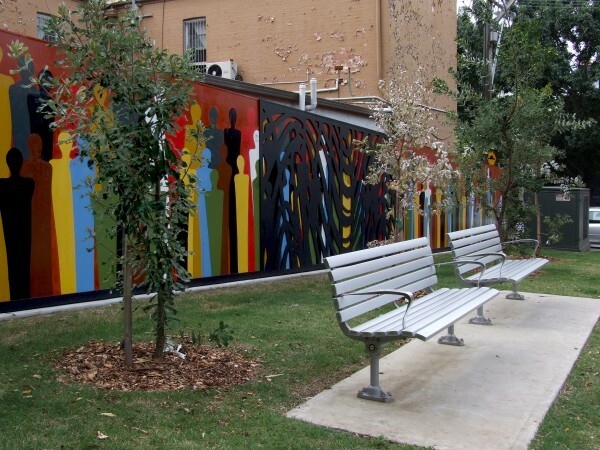 The children’s playground is a key element of the 2008 Redfern Park upgrade. 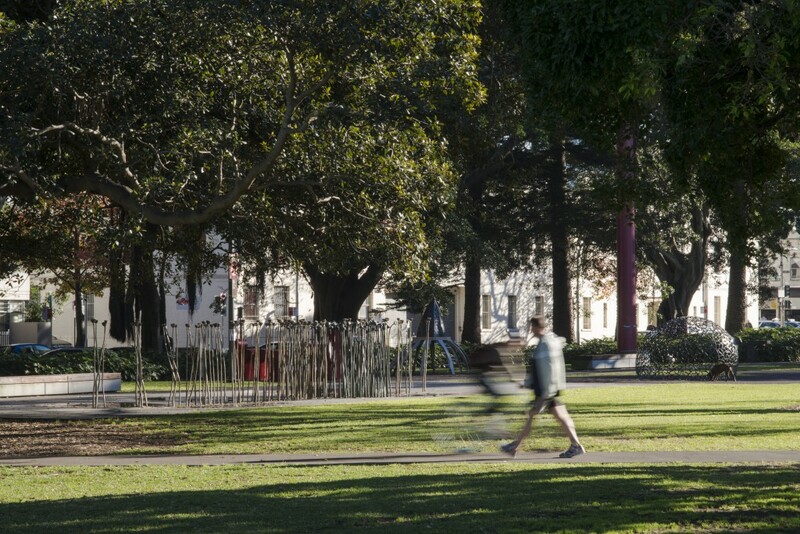 The brief was to reinvigorate Redfern Park, making it an attractive destination for families by providing inviting and interactive play opportunities. 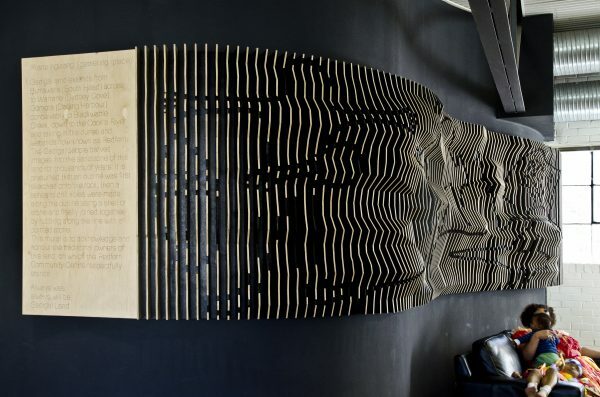 Artist Fiona Foley was commissioned to create an intuitive play scape. 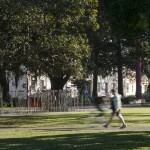 It provides the Redfern community with an inviting and interactive destination for children and adults alike.